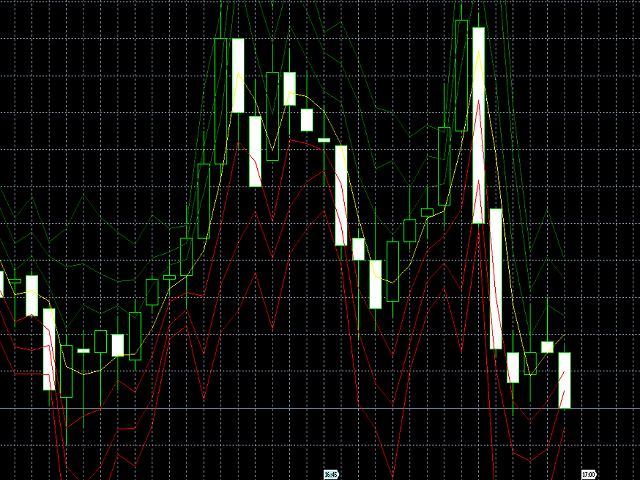 The LevelsPivot plots the pivot points and forms the support and resistance levels. The indicator does not repaint. Green - resistance levels R1, R2, R3. Red - support levels S1, S2, S3. Installed similar to any standard indicator. Trade the rebound from support or resistance lines. Accordingly, the target is the central line (the pivot point, yellow by default).